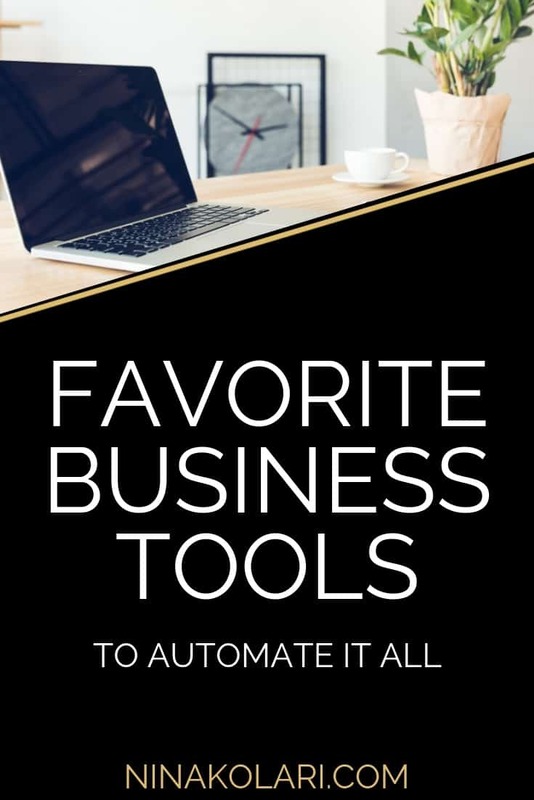 Finding the right tool can make a massive difference in your productivity, efficiency and free time, which is why I decidee to write about my favorite tools for business website. I see many business owners doing a lot of manual work when they could use a plugin or a program to automate the whole task. I don't know who would say no to automated sales for example!? The most important thing is to invest into plugins and programs that can save you time and bring more evergreen income, and the second most important thing is to not to allow months (or years) to go by before implementing systems into your business. Many get stuck in "which one should I choose" for way too long, where they should just pick one and get moving forward. Literally anything is better than nothing, so my advice is to start automating their business. Let's start with plugins for a WordPress website. Ever heard someone say "money is in the list"? If you have or not, it is true! Money is really in the list and the sooner you implement email into your business, the quicker you can start making serious income. Here's my favorite email tools. Do you want super easy email management software you can set up in under 30 minutes? That's Convertkit for you. Trusted by the biggest names in the blogging world and built by a blogger, you can trust it is as good as it sounds. Convertkit is great if you do not need fancy Client Management Systems (CMS), you just need a place to host your list and automate your emails. It does provide very powerful tools, even for a larger company. One of the best things about Convertkit is their delivery rate. Simple text-based emails usually land in Gmail's Inbox vs the Promotion folder. This fact alone will make a huge impact on your open rates! I also recently wrote a review on Convertkit and you can see it by clicking here. The entrepreneurs best friend is the Google Apps Suite! Not only you can easily create myemail@ninakolari.com email but you also get access to powerful business building and sharing tools like Sheets, Documents, Forms and much more. If you are still using a @yahoo.com or @gmail.com email as your professional email, now is time to change! Having a professional email that matches your domain will make a big difference in how your clients view you. Having an email service provider itself is not enough, you also need converting landing pages that capture emails. Clickfunnels provides much more than landing pages though! 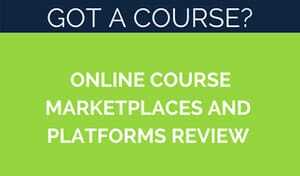 You can build high converting sales funnels that sell your services/products on autopilot. 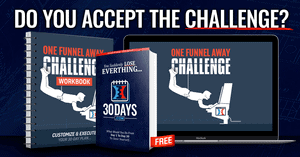 Also if autowebinars are on your radar, Clickfunnels can handle that too - and save you at least $400 a year not having to sign up with webinar tool. If you do not have Yoast installed already, DO IT NOW! It is a lifesaver when it comes to being ranked by Google and other search engines. It is a total must-have plugin. I use it every time I publish something on my sites. SEO is something many businesses skip as it seems hard or too much work, but honestly it is the opposite. Once you do basic groundwork for SEO, you are able to capture traffic from search engines day and night. Social Warfare enables you to create social sharing buttons on your website and determine which image it should pick for Facebook, Pinterest and others. You can also customize the look and feel of your social buttons. This is a must have tool if you are avid Pinterest user. Which you should be if you are not yet. Pinterest prefers vertical images and those do not always look great on blog posts, or it takes too much valuable space from other content. 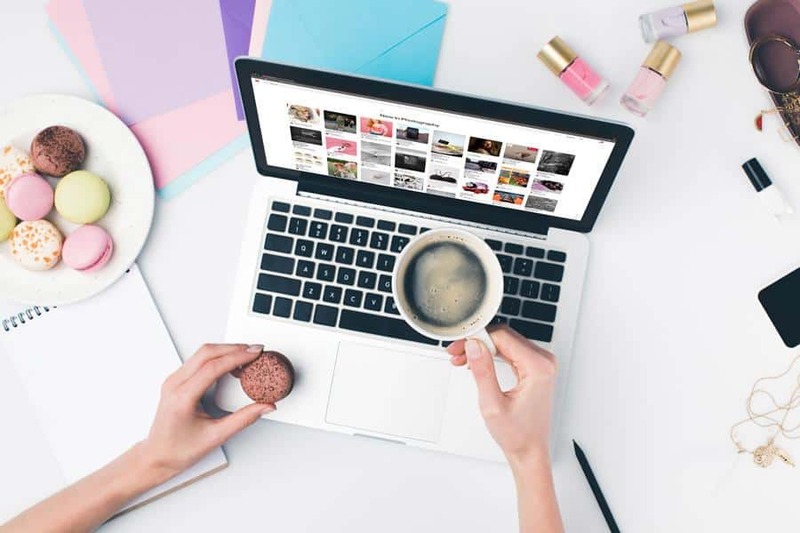 A great thing with Social Warfare is that you can pre-define a Pinterest image but you do not need to have the image itself on the blog post/page. Lastly you can define a different title and description for social media. A great way to capture further traffic with calls to action! Try it by pinning this site to your Pinterest board and you'll see an image that is nowhere in the post but will come up once you pin the post! Automating social media is a must! If you are still doing social media manually, automating it will feel like a complete time saver or even a life saver. Tailwind is a powerful Pinterest tool that enables you to keep your Pinterest account looking active, even if you don't actively pin anything. It also allows you to join Tribes which increases your reach in seconds. 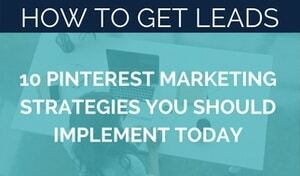 For Pinterest I use both Tailwind and Boardbooster, which I'll talk about next. You don't need both, one is enough, and I recommend you sign up with both to see which one you like the most. Here's tools I use all the time but don't really fit into any above categories. Your site must live somewhere. Where it does makes a big difference. I host all my sites on Siteground. Here's a bit of a warning if you've seen lot of reviews and recommendations for hosting companies. No names mentioned here... just a note to be careful with which one you choose and why. Many cheap hosting company offers means your site will be hosted in a shared server with many, many, many other websites. This will impact your site speed negatively and speed is everything, by the way. Many companies also have massive affiliate programs and pay very generous commissions for reviewers and those that "recommend" the service. I use Siteground myself and I've tested all hosts that are out there, and I ain't moving anywhere anytime soon. Bit.ly allows you to shorten those long URL's into nice, compact form. It also allows you to easily track the number of clicks your links get. Great post Nina. I have a few things to check ou here! I so agree with you about Siteground. IMO they are the best in the business. I also always wondered how people got the URL to be so short. Now I know I need to check out bitly. Thanks so much. This was a great post. I use a good amount of plugins on my site as well. However, I been hearing so much about Social Warfare that I might just give it a shot. When I saw this in the FB group, I knew I had to check it out and I’m glad I did. I’ve been testing Social Warfare for a while and it works really well! Highly recommend trying it out. Great post! I’m going to check out Social Warfare. It sounds like a really great tool to have in my toolkit. Social Warfare has been great – I can add custom social description, title and image. Great especially for Pinterest, where I get lot of traffic thanks to SW.
For WordPress, can you have a page which is your clickfunnel and a separate page for blog? Like if I integrate clickfunnels do I lose my wordpress page and can only view clickfunnels landing page? You can have both WordPress pages and blog AND bring in your Clickfunnels pages. You cant have Clickfunnels page and WordPress Page on one page, they need to be separate.